Home»All»Where in Houston? 288 & Wichita! Yesterday I asked where in Houston this picture was taken. 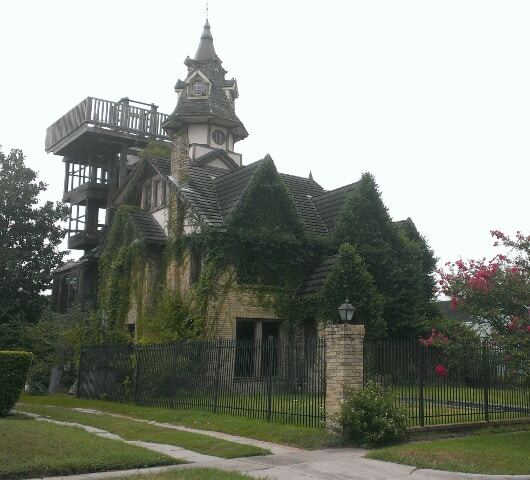 This fabulous castle-like house is located near 288 on Wichita St! House of Pies - BigKidSmallCity's Search for Houston's Best Kid Friendly Restaurants!